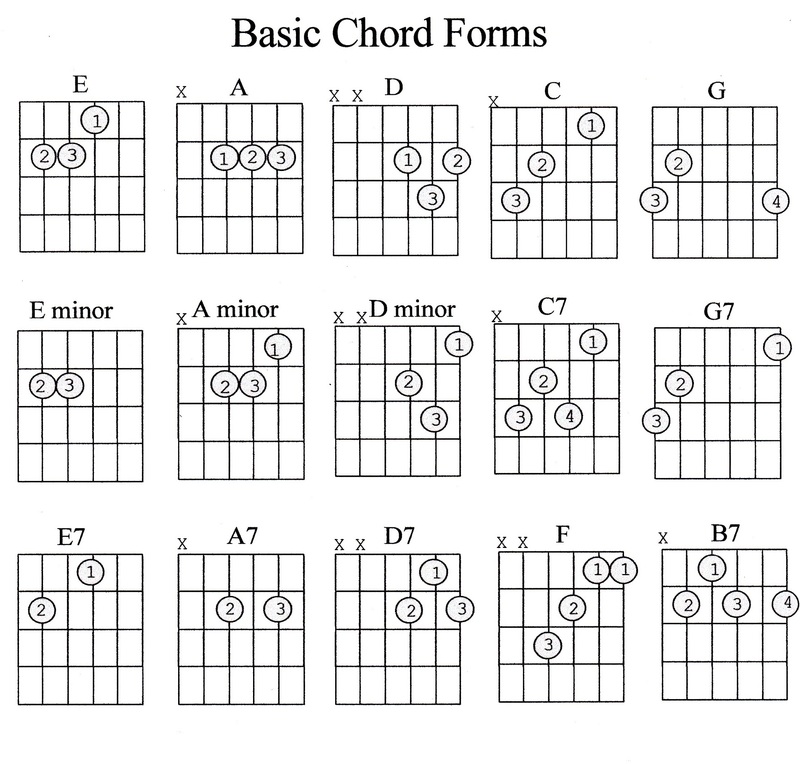 The guitar chords guide sheet above is the most basic form of guitar guide that you can use as a reference in learning guitar. 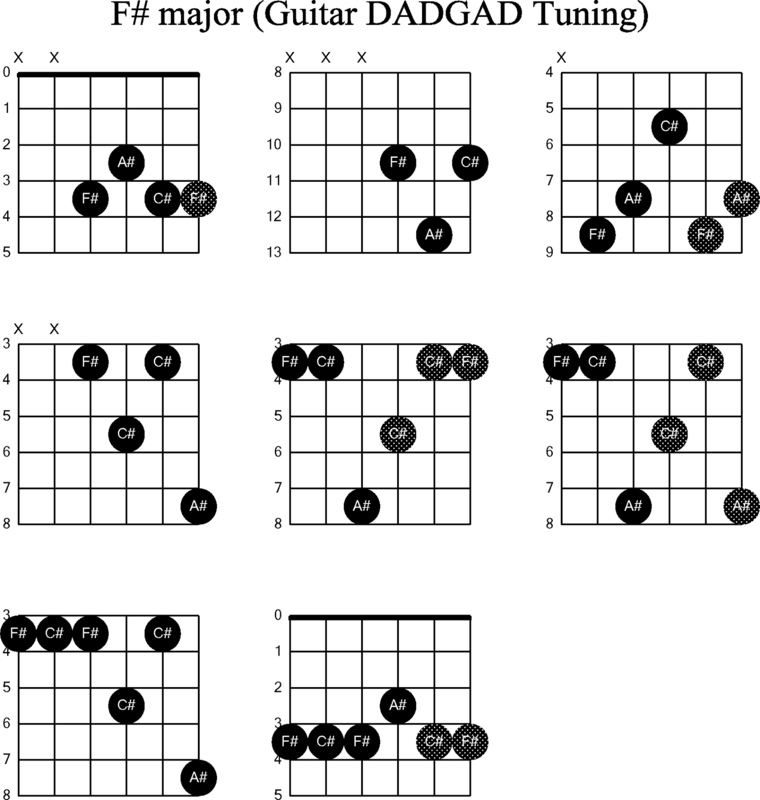 This guide sheet is purposed for those who are still beginner. 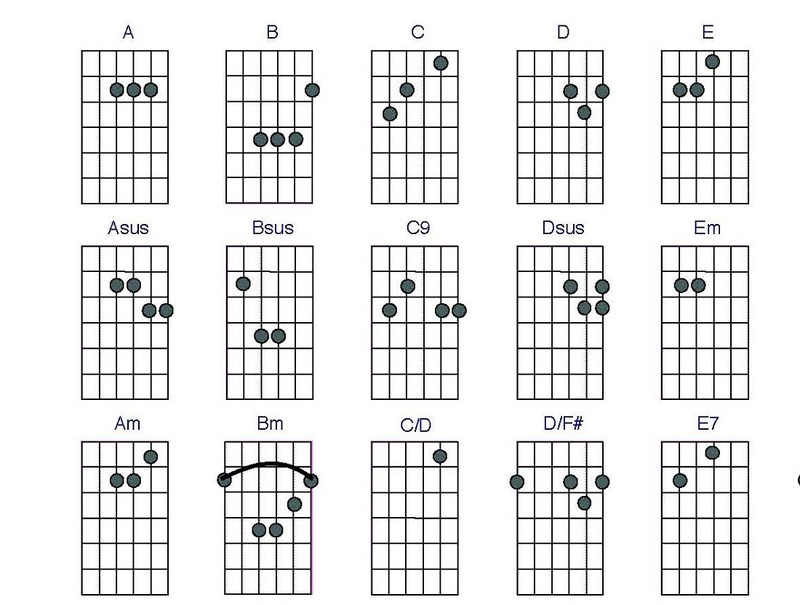 Meanwhile, the next guide sheets are the other types of guitar chords that you can choose according to your own preference. 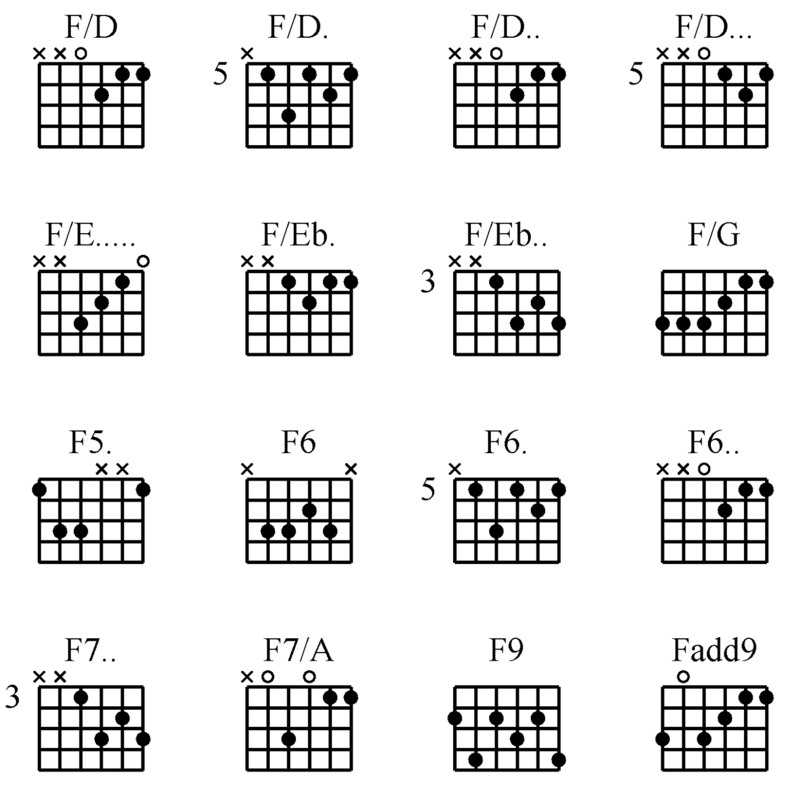 There are F major, A minor, and Bb major. 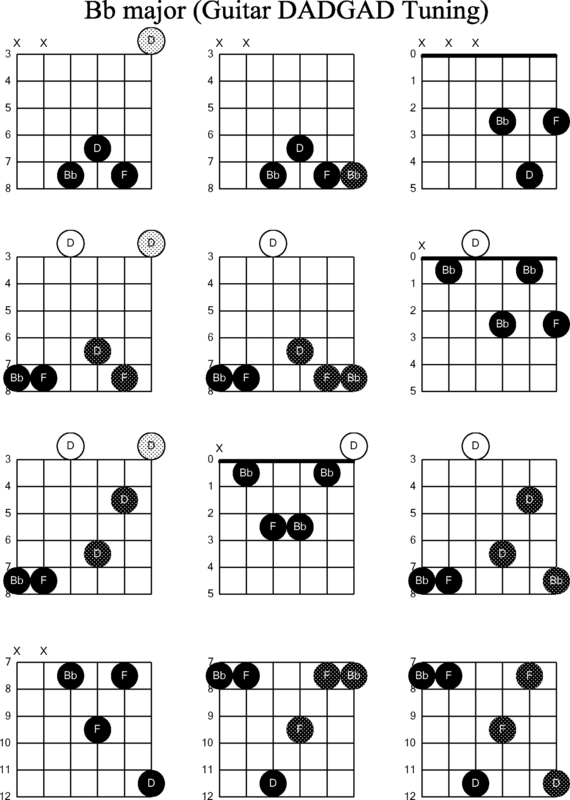 Furthermore, for you who want to learn the open chords and how to play electric guitar, we also provide the guide sheets for you to print and use as guidance in learning. 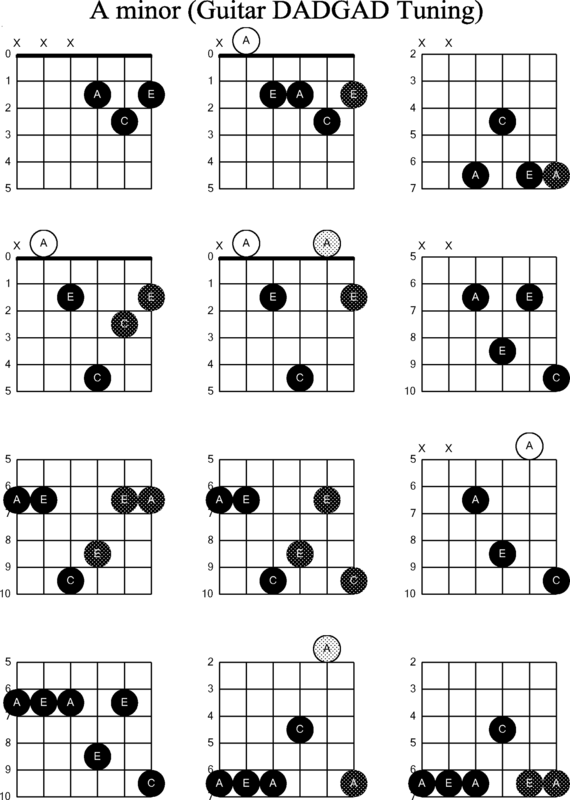 The other guide sheets for different keys are provided below. 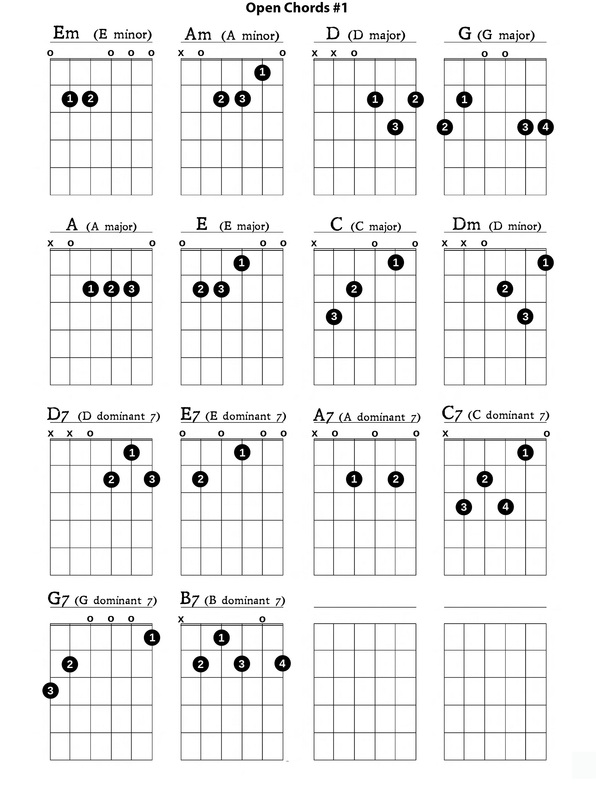 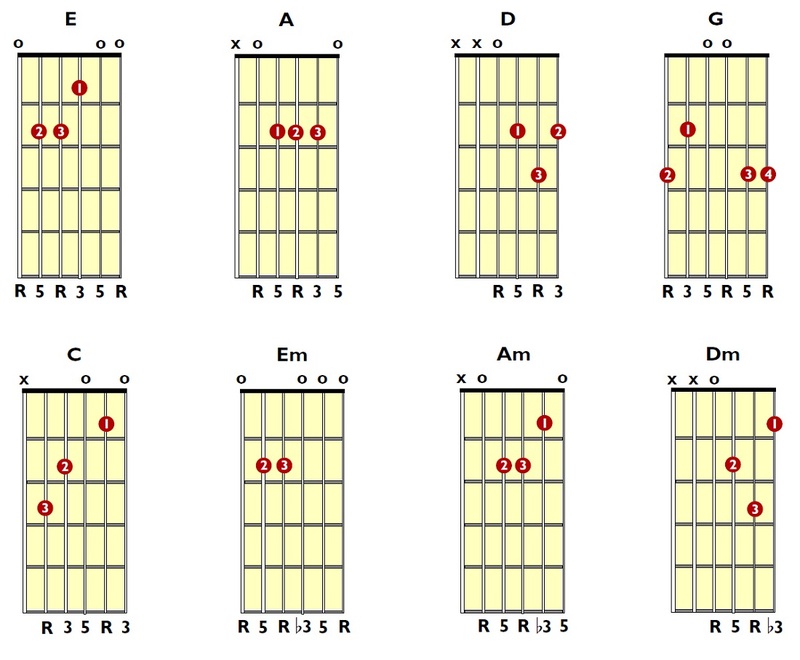 By using these guide sheets, learning guitar will be sure more easier, isn’t it?